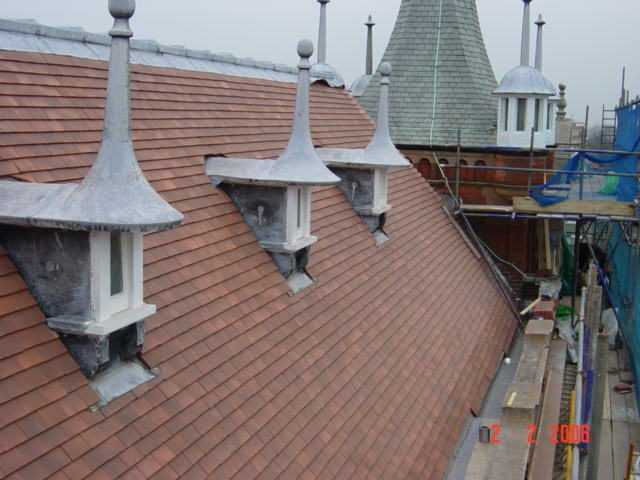 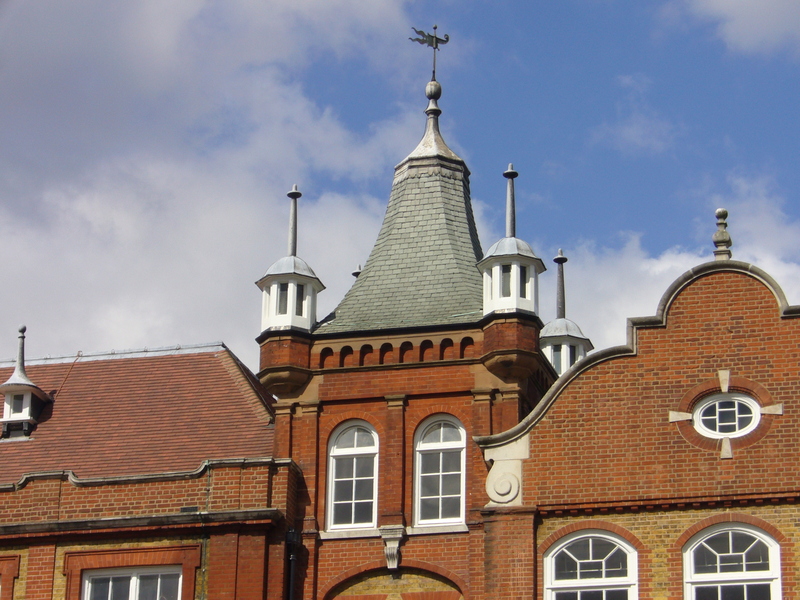 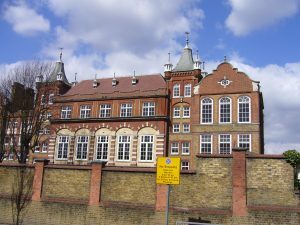 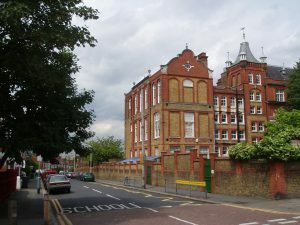 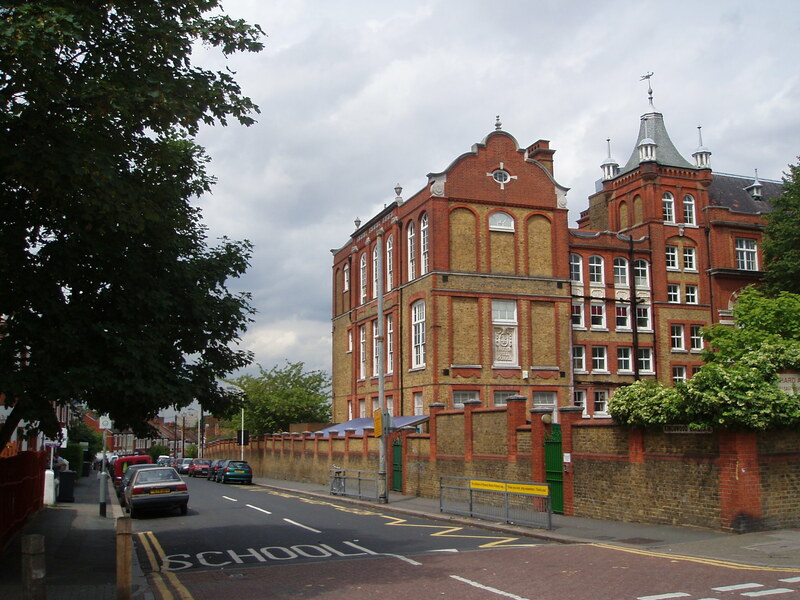 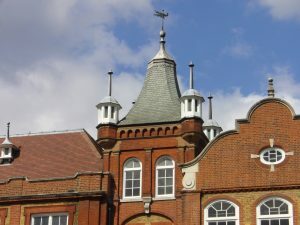 Richard Atkins Primary School, a prime example of splendid Victorian educational establishments has recently benefited from an extensive external envelope refurbishment. Over 150 original box sash windows were nearing the end of their life span, but have been rejuvenated using the Epoxy Woodcare system, new draught seals, weight balancing and re-decoration. 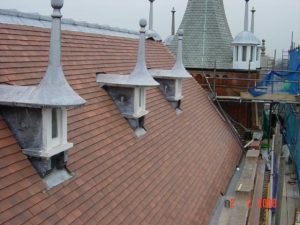 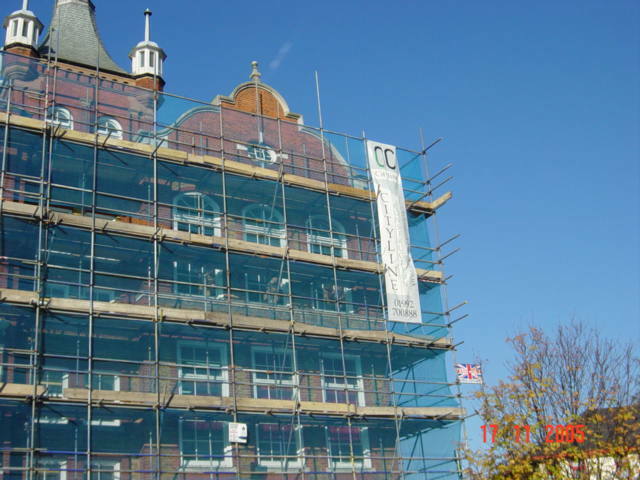 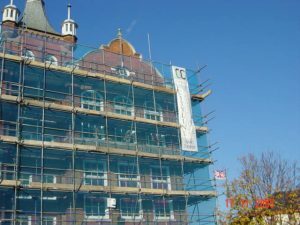 With new roof coverings, insulated loft spaces, brick and stone repairs and renewal and repair of the rainwater systems, the building will look sprightly and functional for many years to come.